When I was a brand-new, wet-behind-the-ears attorney, I had a case that went up on appeal. I wrote the brief and argued it before the state appellate court. I lost, but I thoroughly enjoy the experience and remember thinking it would cool to have an appellate-only practice. 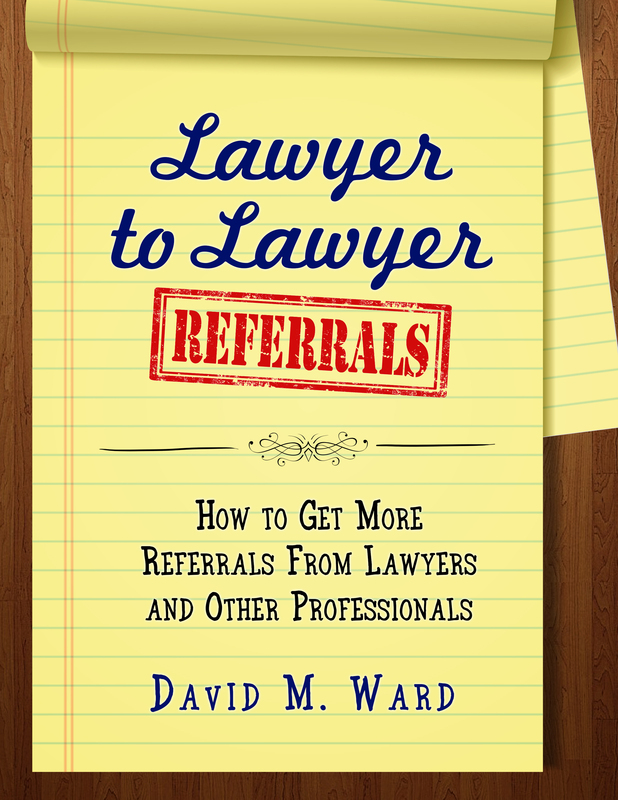 I never achieved that, but I recently interviewed an attorney who did. Steve Emmert is a Virginia attorney who built an appellate-only practice when other lawyers told him he couldn’t. He went on to become one of the most successful appellate attorneys in the Virginia. This morning, I published a short Kindle ebook with the complete transcript of that interview. You can download it for just .99 cents, or free if you have Kindle Unlimited. And you should download it, even if you don’t do appeals or have no interest in doing so. In the interview, Mr. Emmert shares advice for building a successful law practice that applies to any practice area. Go look at the sales page and you’ll see what I mean. 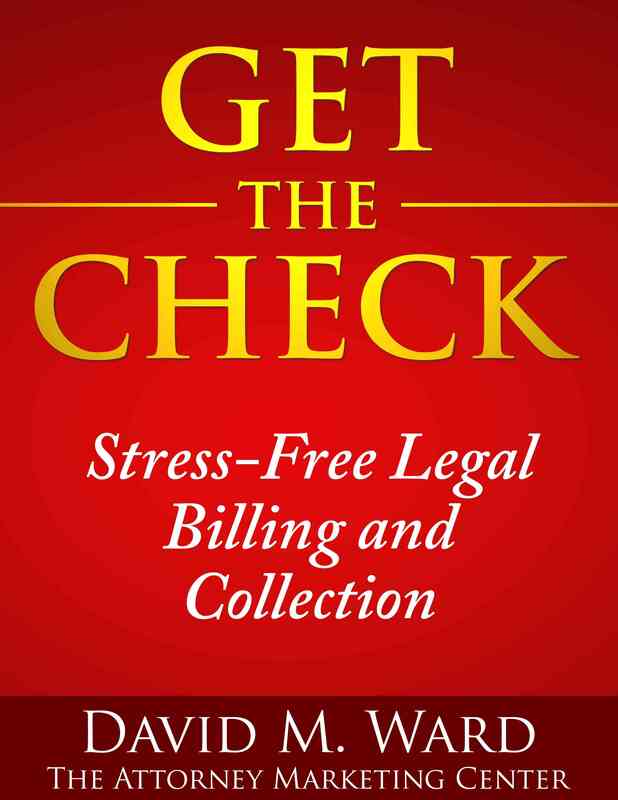 Please let me know that you downloaded the book, and please leave a review. 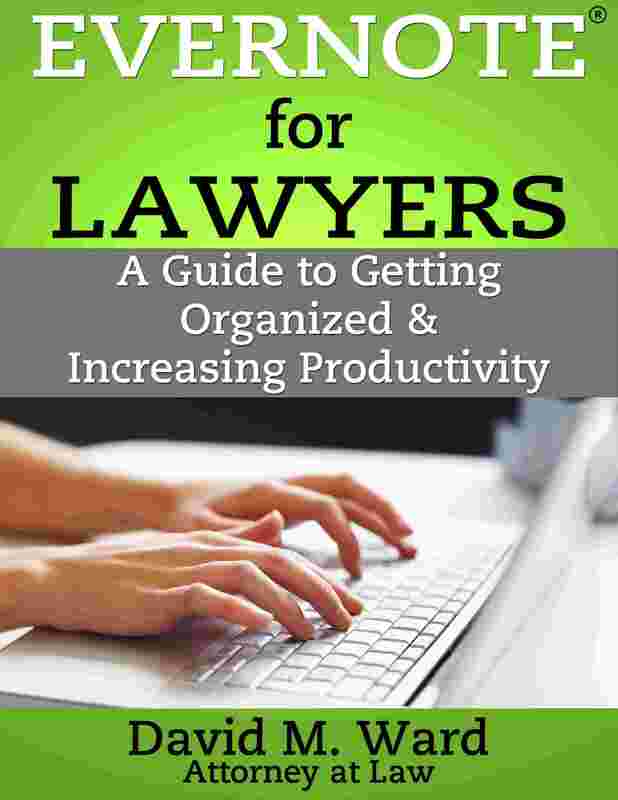 And if you know any appellate lawyers or lawyers who would like to have an appellate practice, please tell them about the book. But there’s another reason why you should grab this book. 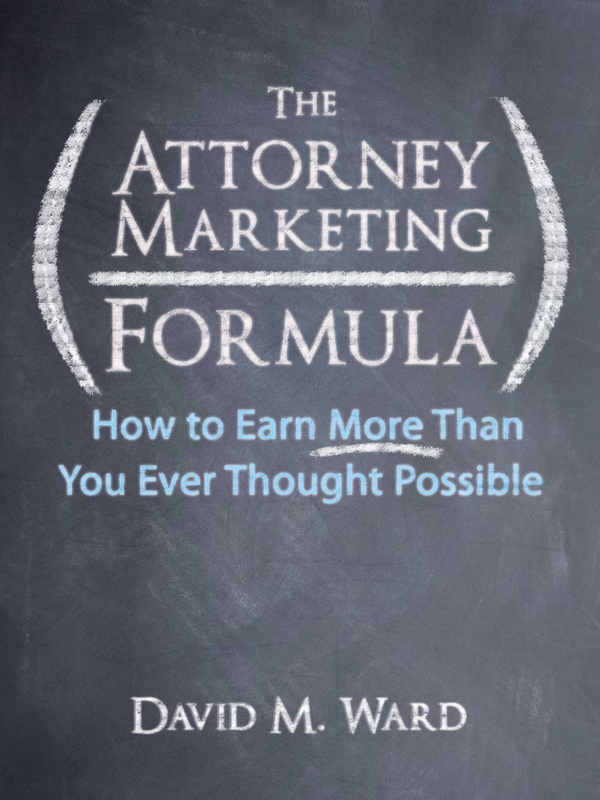 You will see how easy it is to turn an interview into an ebook, something every attorney should do. 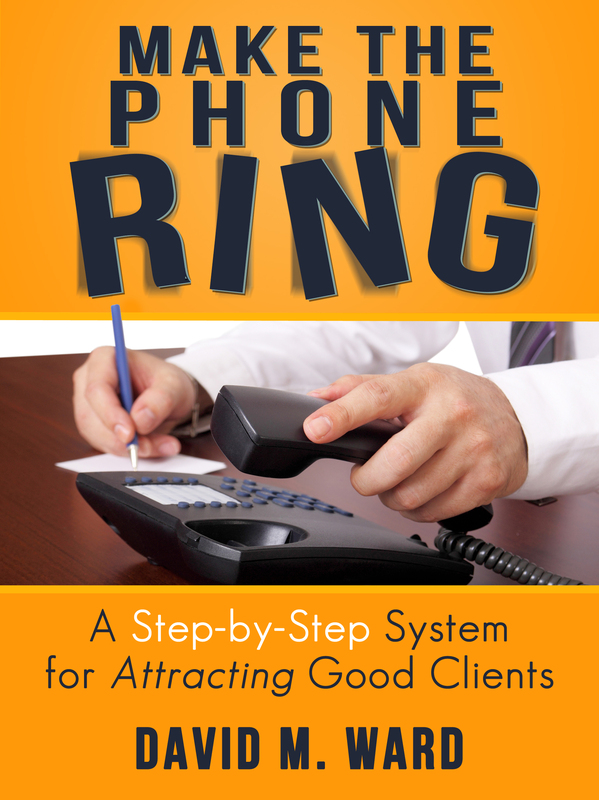 A book like this can bring traffic to your website. 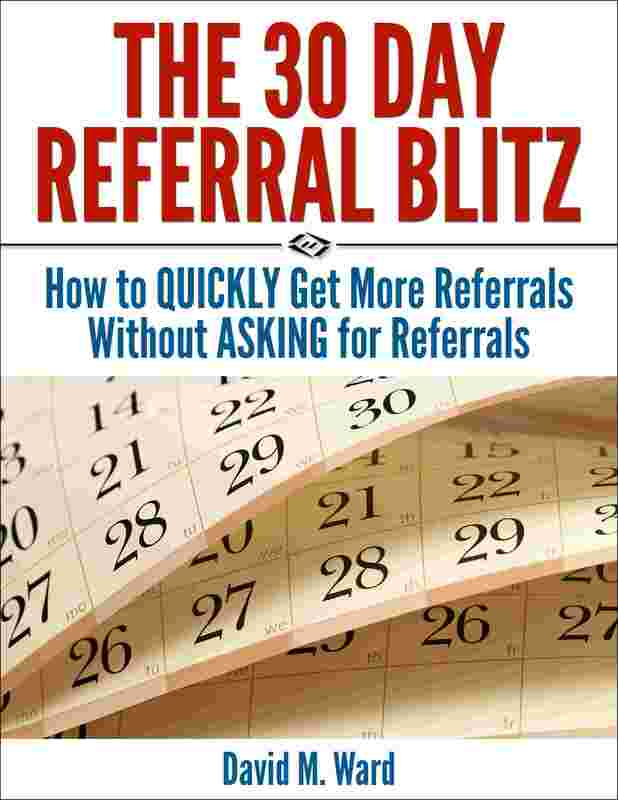 It can bring you new clients and new referral sources. It can lead to new speaking and networking opportunities, and it can help you build your list. In fact, I’m writing a book on how to that. (Stay tuned).